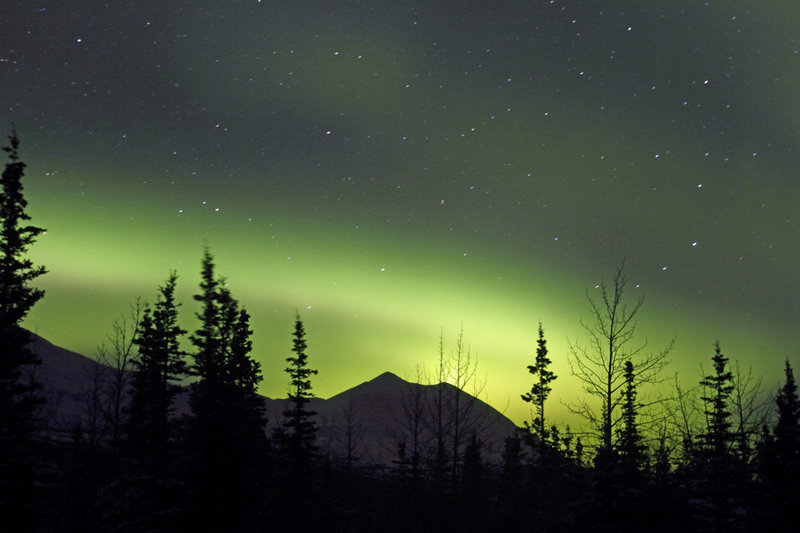 We are blessed this year in Alaska with another spectacular showing of the Northern Lights. Kirsty Knittel, an immensely talented photographer and Kantisha Roadhouse bus driver, captured these images. What happens when the last guest leaves Kantishna Roadhouse in September? Our guests often ask how we close up the Kantishna Roadhouse at the end of the season to prepare for winter. 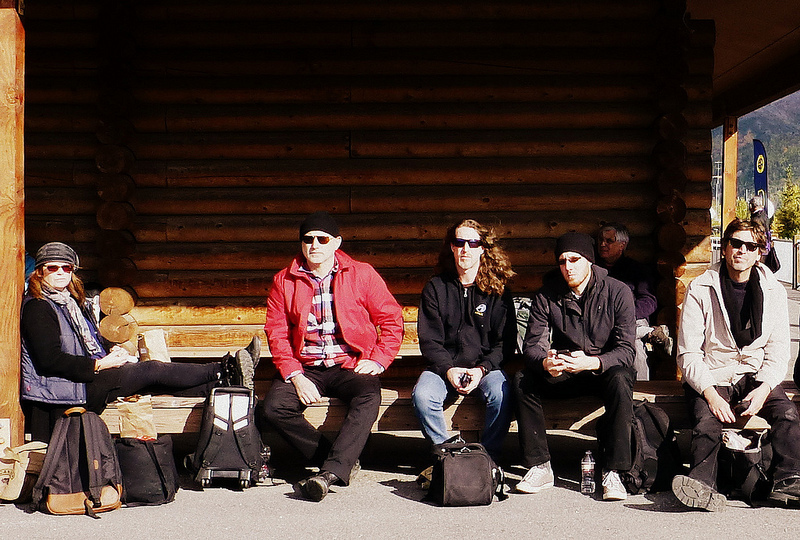 We were thrilled to be a part of the Cowboy Junkies tour with Roots on the Rails this week, which culminated in an acoustic show at the Kantishna Roadhouse. We cleared another hurdle today in our efforts to bring a renewable energy source to Kantishna Roadhouse in the form of a micro-hydroelectric generator. One of the perks of being a guest at Kantishna Roadhouse is the amazing array of speakers at our evening programs. Celebrating a Centennial Climb at Denali! The 2013 Summer Season is underway! 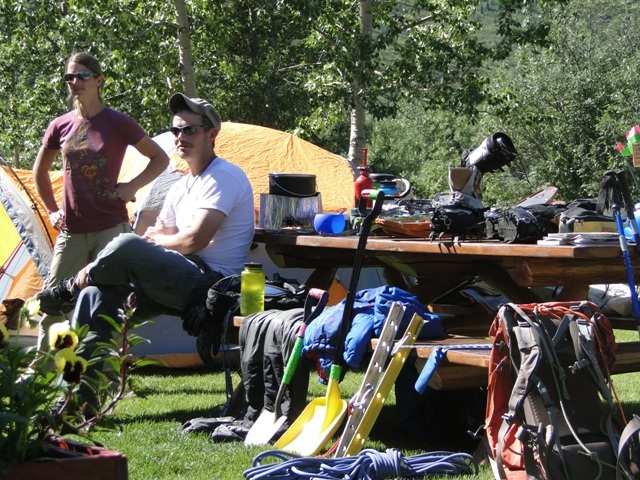 The Kantishna Roadhouse and Kantishna Wilderness Trails are open for business and we’ve welcomed our first visitors. 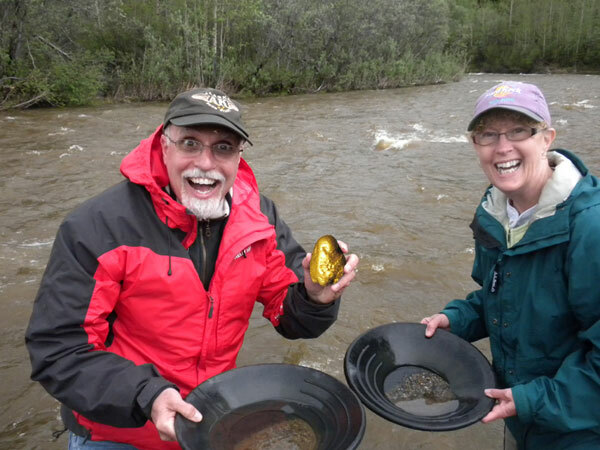 Panning For Gold In Denali National Park May Yield Big! 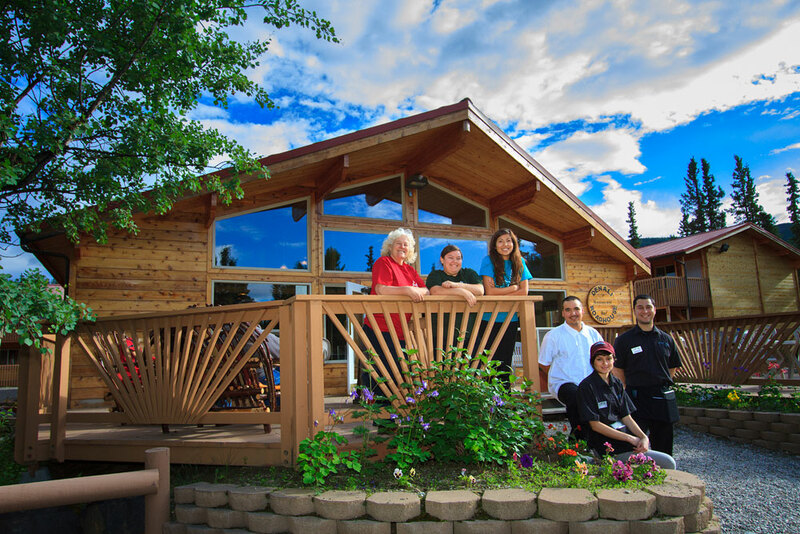 “As part of our recent Denali Wilderness Tour, we visited your Kantishna Roadhouse. 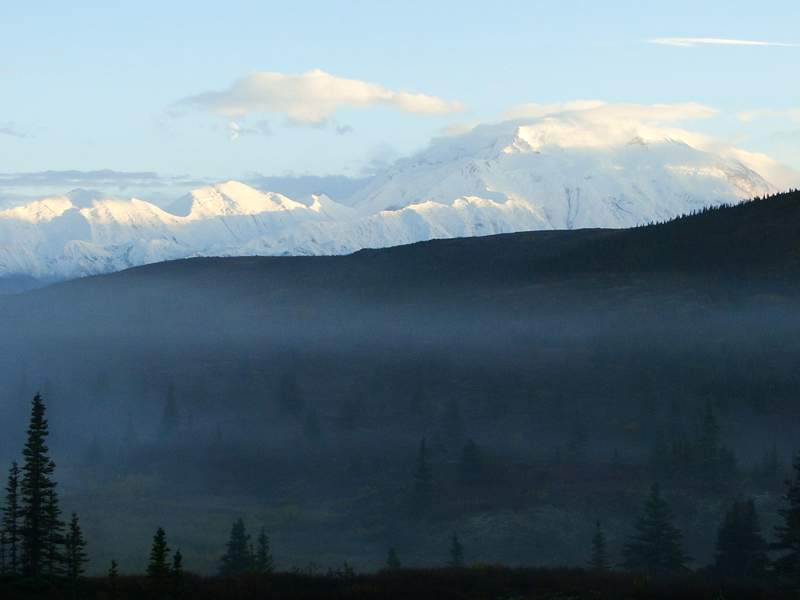 We’re having a great year here in Denali National Park. The weather has been great, the wildlife is thriving and people are bustling and happy. Mt. McKinley is an amazing icon. 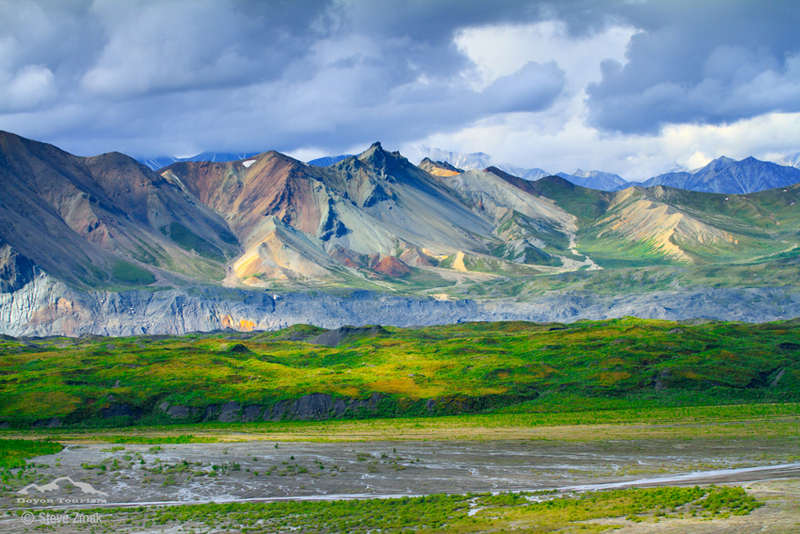 From nearly anywhere on the road system in Alaska, you can see it on a good day. 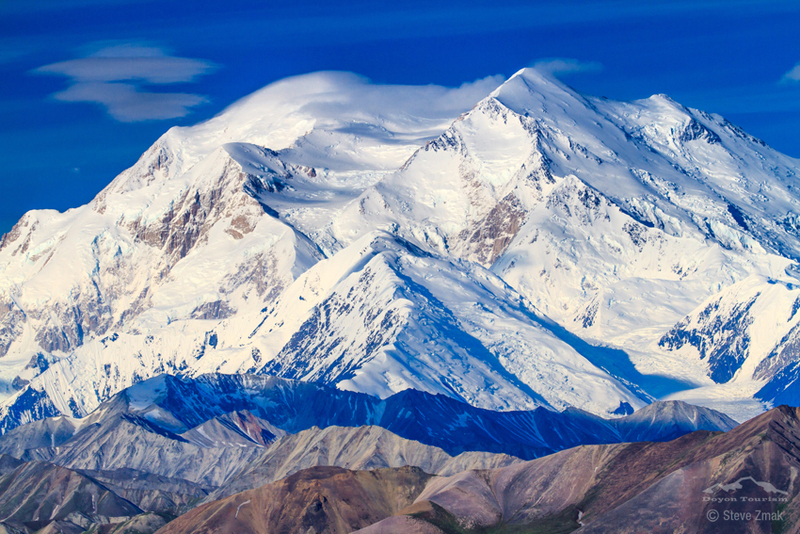 The Best of Denali Sweepstakes! The 2012 season is just one month away and we are getting the buses shined up, the lights turned back on at Kantishna Roadhouse, and the staff will start arriving in just one more week! Maisey on What Made Denali So High? Start Planning Your Adventure Today!